24 Jul Jon Ingvall. Live music. It’s not everyday we run across someone whose job experience includes “luthier.” Well, Jon Ingvall is one of those people. 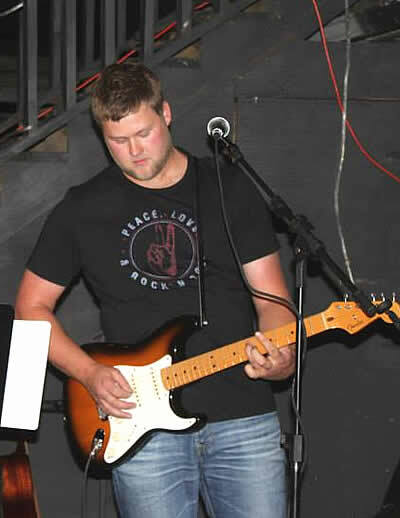 Plus, he’s a damn fine musician and West O is proud to have this multi-talented Okoboji guy as one of our own. Hear Jon on Friday, July 24, 2015 at West O Beer with Michael Bertrand, 7-10pm.